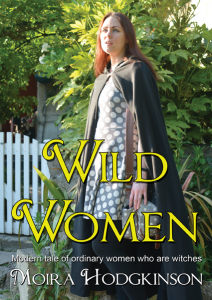 I was lucky I read an early draft of Wild Women and I was hooked! This was something I could relate to, it seemed real. Still very magical and pagan but no unbelievable magic, no Hollywood effects or Hammer Horror style demons, this was something new. As the old advert goes I loved it so much I agreed to publish it as the first ever CoA Publishing fiction title. 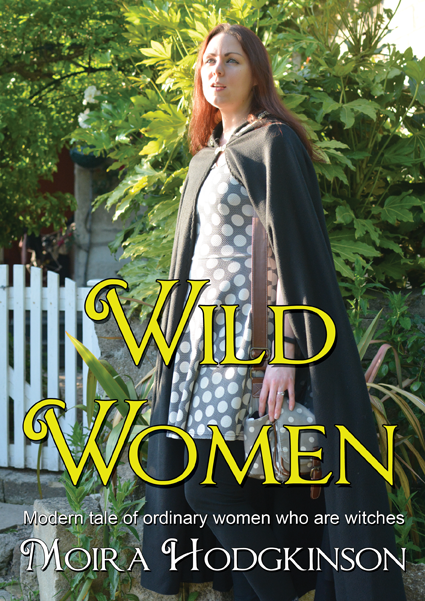 It is a story about three ordinary women with very different personalities who are three generations of the same family with a witchy background. There are no flying broomsticks, although there are the conventional variety. 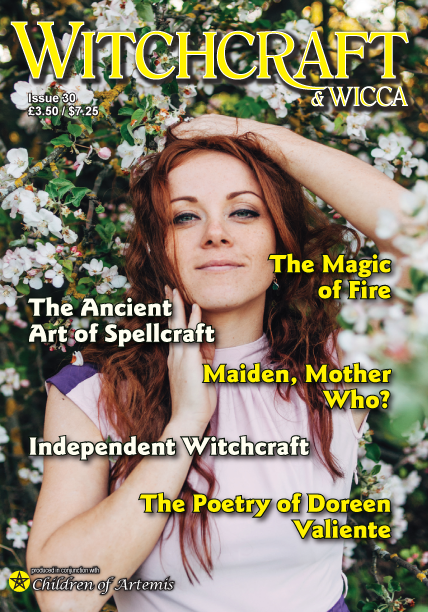 The charm is the story of real pagans struggling with their lifes and yes doing rituals and spells, but ones we would all recoginise, this is a must read, I love it and I am sure you will too. You can order your paperback book by following this link.